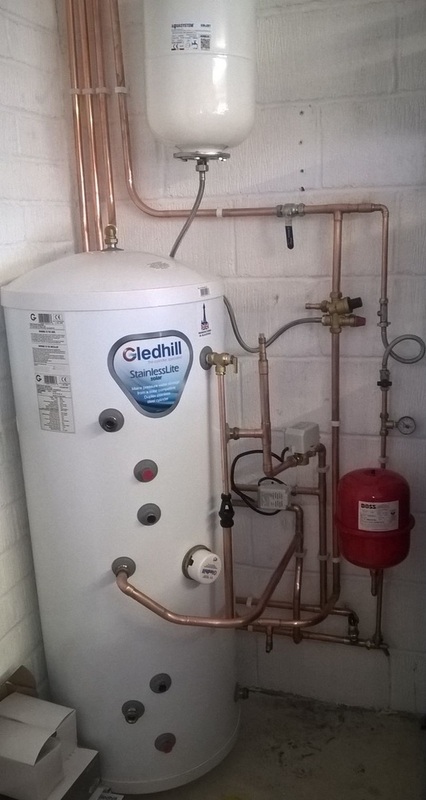 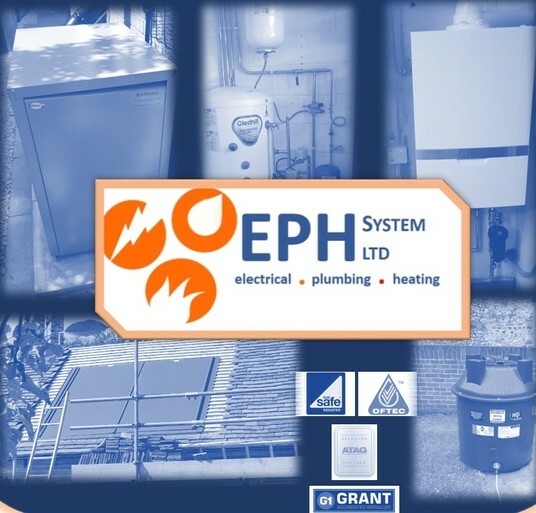 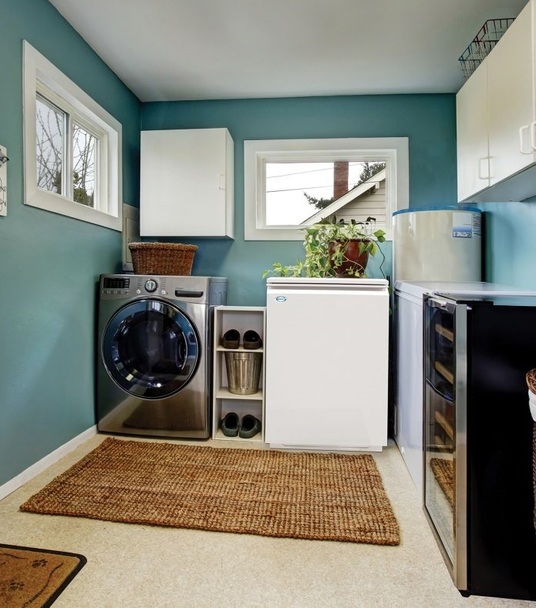 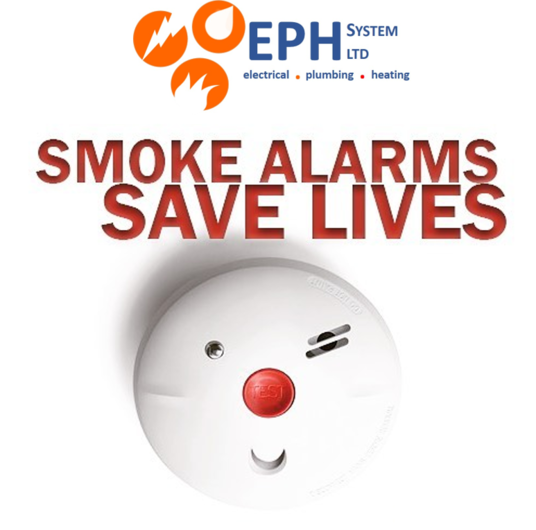 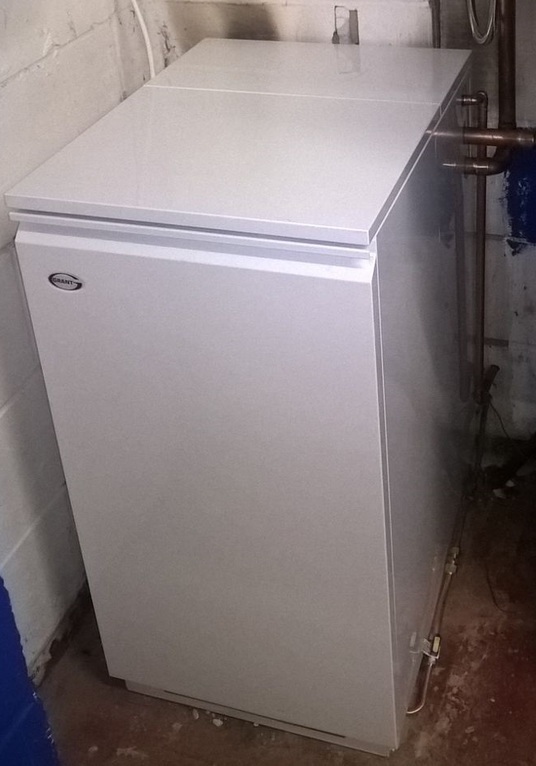 EPH have extensive experience in plumbing and heating projects, from small domestic repairs to large installations. 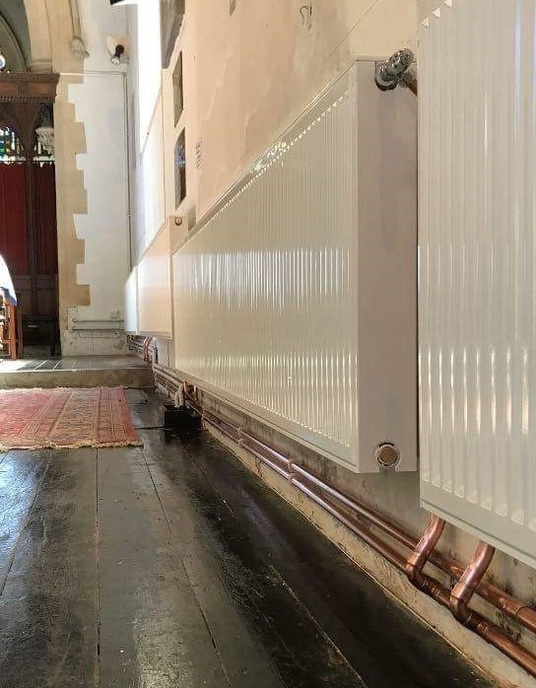 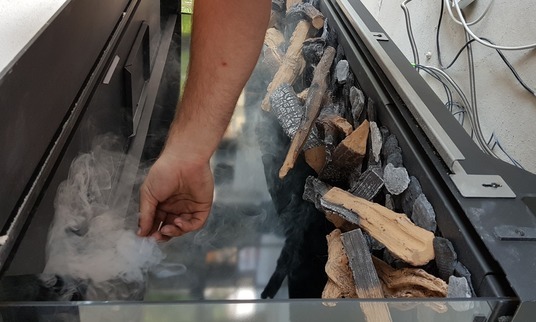 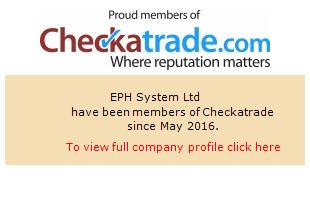 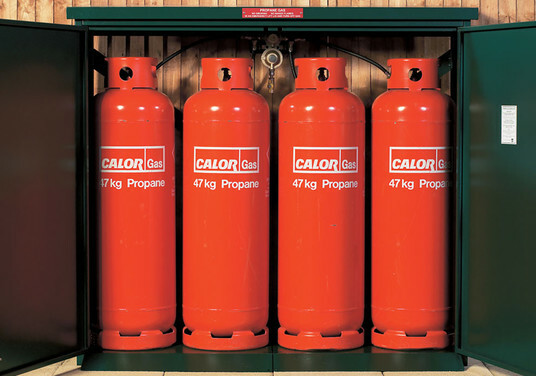 Whether your system is old or new, whether the job is small or large, please contact us for a free, no-obligation quotation. 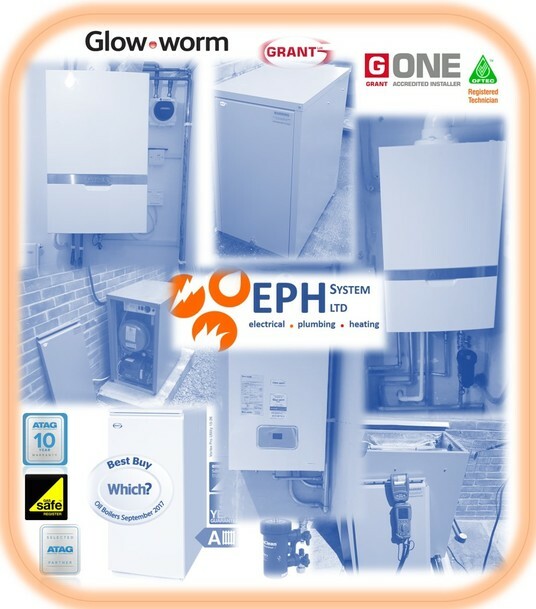 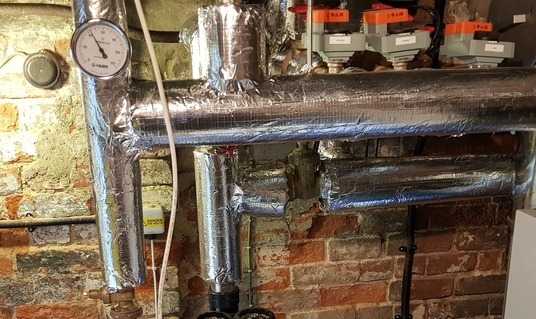 We are an approved Grant G-ONE Installer and carry out various installation and repairs on a regular basis on behalf of them. 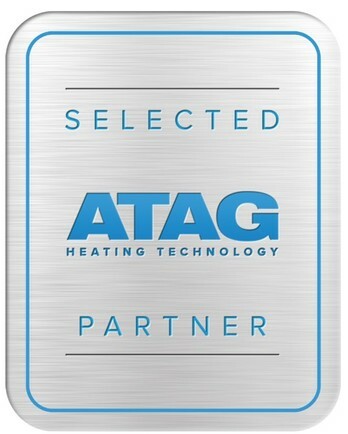 We are also a select partner for ATAG within the Berkshire area.